Want to achieve healthy and glowing skin? 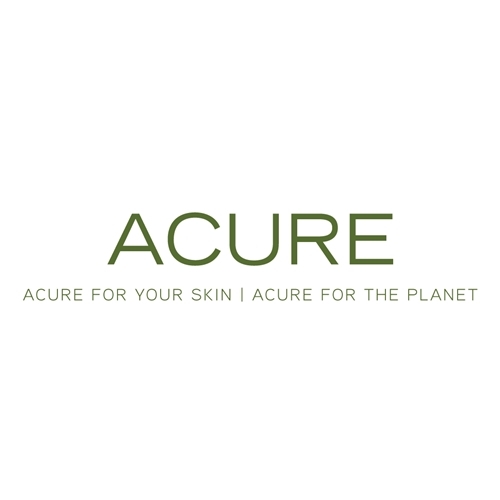 Revitalise your skin with Acure Facial Serum formulated with rich antioxidants and nutrients that are essential for healthy skin. 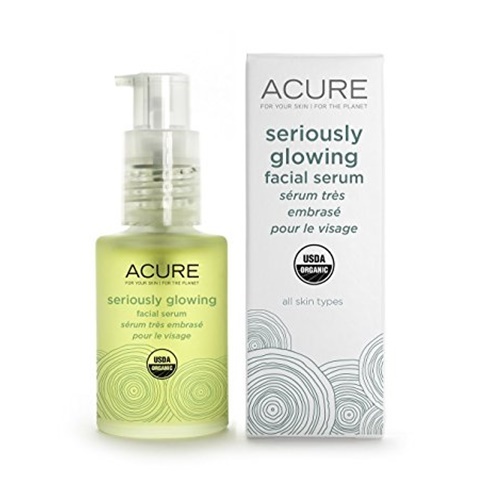 This seriously firming facial serum treatment is formulated for all skin types, certified organic and contains borage seed oil which provides the highest level of omega 6 fatty acid, a component that is essential for healthy skin. Rich with antioxidants, nutrients and essential oils such as Argan oil which restores moisture and revitalizes the skin, borage oil which soothes swelling and cranberry which neutralizes free radicals for firmer and radiant skin. 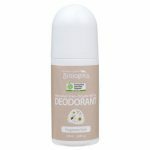 This product is suitable for normal, dry and mature skin types. Preferably applied after Acure moisturizer and may also be used to remove eye makeup. 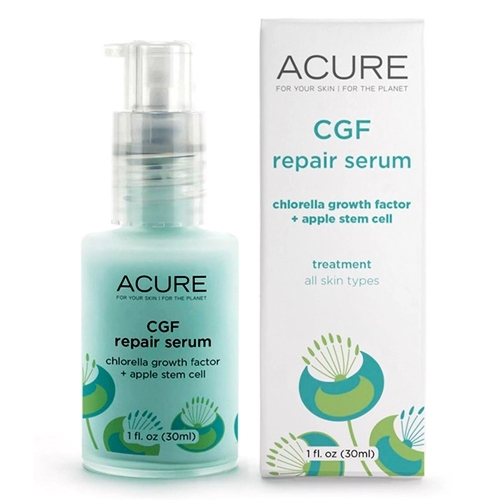 Why beauty enthusiasts choose Aure Facial Serum?